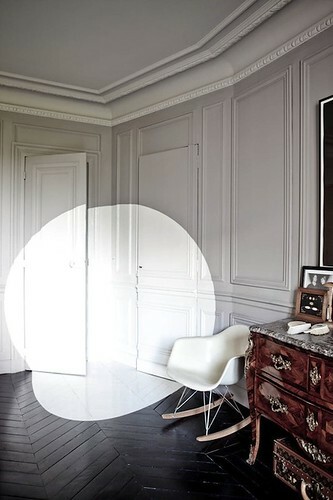 I love the idea of painting light into your room. One Kings Lane: One day art sale! !